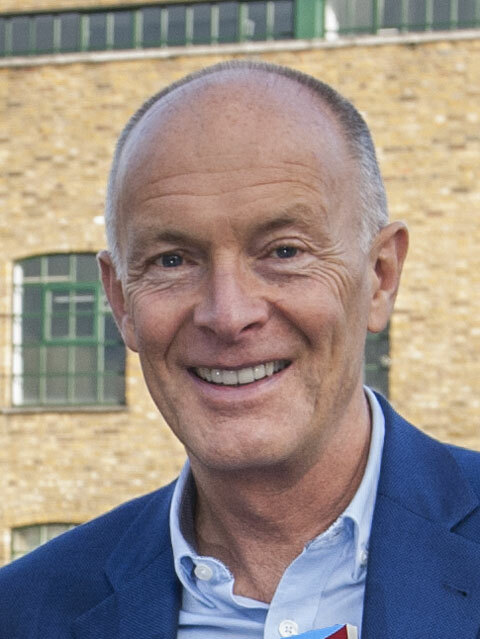 David has been involved in the Creative Business Cup as a conference speaker, special prize sponsor and national finals judge. He was a judge in Nairobi, Kenya, to select the winners of both the Creative Business Cup Kenya 2018 and the Creative Business Cup Africa. He was also a judge at the Serbia National Finals of the Creative Business Cup in 2016. In 2019 he made an online presentation to participants at Creative Business Cup Namibia. 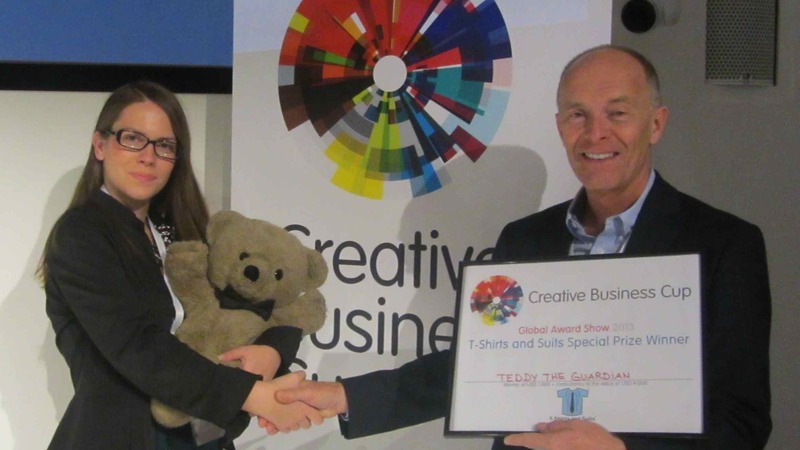 Teddy the Guardian won the T-Shirts and Suits Special Prize at the Creative Business Cup International Finals in Denmark. David’s company T-Shirts and Suits Ltd was a supporting partner of the Creative Business Cup, the world championship for creative entrepreneurs. Each participating country runs a business concept contest for entrepreneurs within the creative industries and sends the winning entrepreneur/team to the international final in November in Copenhagen, Denmark. The T-Shirts and Suits Special Prize was presented by David Parrish to the creative enterprise that best combines creative passion with smart business thinking. The winner of the T-Shirts and Suits Special Prize won $1,000 USD cash plus consultancy advice from David Parrish to the value of $4,000 USD. In addition, all finalists received a complimentary signed paperback copy of David’s book ‘T-Shirts and Suits: A Guide to the Business of Creativity’. Teddy The Guardian looks like a normal plush teddy bear. The difference is what’s inside. He’s full of sensors to track the vital signs of the kid who is playing with him. Developed in the EU, Teddy The Guardian is carefully designed to enable paediatricians, medical staff as well as parents in the later phases to have a clear, structured, reliable and frequent enough insight into essential health parameters like heart rate, oxygen saturation, body temperature, and stress levels. When a child holds the bear close and interacts with him, readings are sent to a tablet, smartphone or a web application making the pediatrician’s job easier, results more relevant and children less stressed out. Watch the video of David’s speech about T-Shirts and Suits at the international finals of the Creative Business Cup in Copenhagen.